The team of family dentists at Dental Link located only 2 kilometres near Churchlands High School, west on the same Hale Road as Churchlands High School, have one goal in mind: caring, trustworthy, comprehensive, and affordable dentistry for Churchlands students. 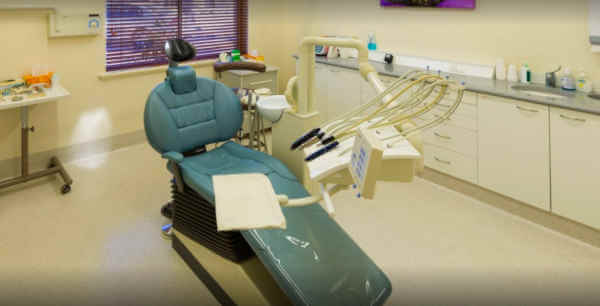 Our team of dentists take extra care with pain management using modern dental equipment and skilled dental treatment for our many teenage Churchlands High School students and their parents. Convenience after you drop your students off at Churchlands High School. It’s quick and easy to get dental treatment near Churchlands High School because our Wembley Downs dental clinic is so close to the school campus. With another dental clinic near Churchlands High School at Doubleview, we have the dentists, support staff and locations to provide optional dental appointments for the convenience of Churchlands High School students and their parents. We have three dental practices to choose from near Churchlands High School. Our dentists move between our three convenient clinic locations. Your records are accessible at each of our dental practices so that you can arrange to visit whenever and wherever is most convenient for your local dental needs. Churchlands High School has a reputation for sport achievement but sometimes teeth can be damaged playing sport, especially if mouth guards aren’t worn during contact sport. Feel welcome to make a dental appointment to have the best mouth guards professionally fitted by our dentist for the unique mouth of your Churchlands High School student before accidents occur. Custom made mouth cards can come in a range of many colours including the colours of Churchlands High School. 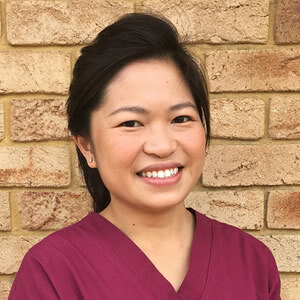 If your students need a scheduled dental appointment or emergency dental treatment near Churchlands High School, our Wembley Downs dentists are ready to treat you or your students with care and respect. 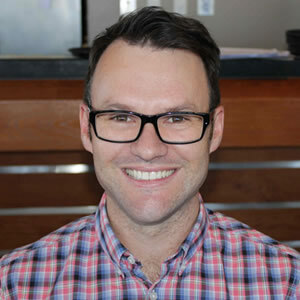 Our dental clinic offers many dental services near Churchlands High School such as braces for teenagers, or fissure sealants for teens, descaling by the best dental hygienists near Churchlands High School or for that matter the best dental hygienists in Perth. It’s early, regular preventative dental treatment with advice to keep gums healthy that prevents bad breath. Periodontal disease is the main cause of tooth loss. Make an appointment with a dentist close to Churchlands High School by calling our phone number today. 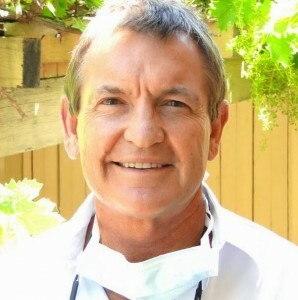 More information about our dentists near Churchlands High School, Perth Western Australia.